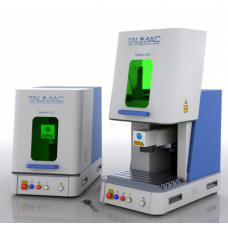 Taumack M and Top Laser Marking MachineThe TAUMARK M and TOP laser markers have been designed in the smallest details to satisfy a wide variety of needs and applications of laser marking, deep engraving and cutting thanks to the wide range of laser sources that can be inserted. The large working ..
Taumark S Series Laser Marking MachineThe TAUMARK S and S+ series laser markers differ because the S+ series can support automatic plate cutting. 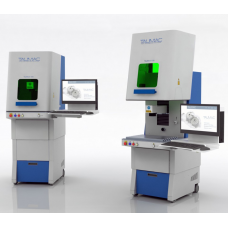 They have been developed for precise markings on any type of small objects to have clear and defined details even on geometrically complex pieces.Speed..